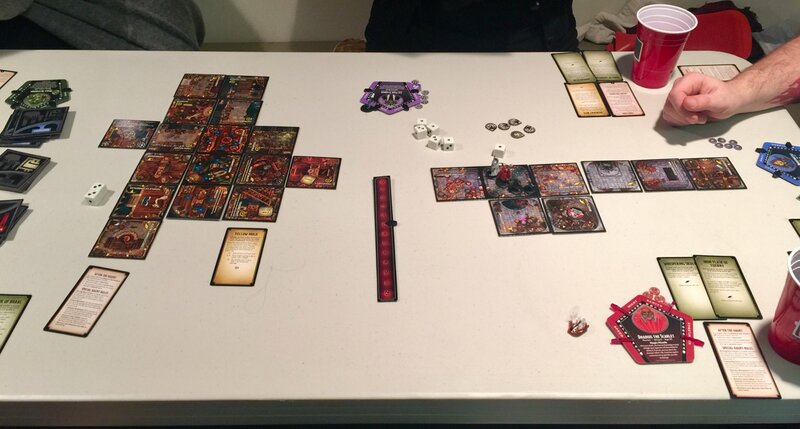 Betrayal at Baldur’s Gate is a D&D take on Betrayal at House on the Hill. It looked fun, though I find the art on the tiles a little busy and confusing. That may just be a product of me not looking at them in the context of playing the game.